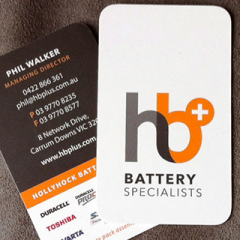 HBPlus Battery Specialists is the wholesale supplier of batteries and cells in Australia for all consumer, industrial & special purpose. Shop online today! !